During the conversation, we took the traditional dialogue on diversity a step further by exploring what it means to create a culture of belonging and inclusion in professional spaces. Several key themes emerged. There is no denying that diversity is imperative to the success and prosperity of a business. McKinsey’s 2015 report, Diversity Matters, found that of 366 public companies analyzed, those in the top quartile for racial and ethnic diversity are 35% more likely to have financial returns above the national industry medians. Additionally, those in the top quartile for gender diversity are 15% more likely to have financial returns above their national industry peers. 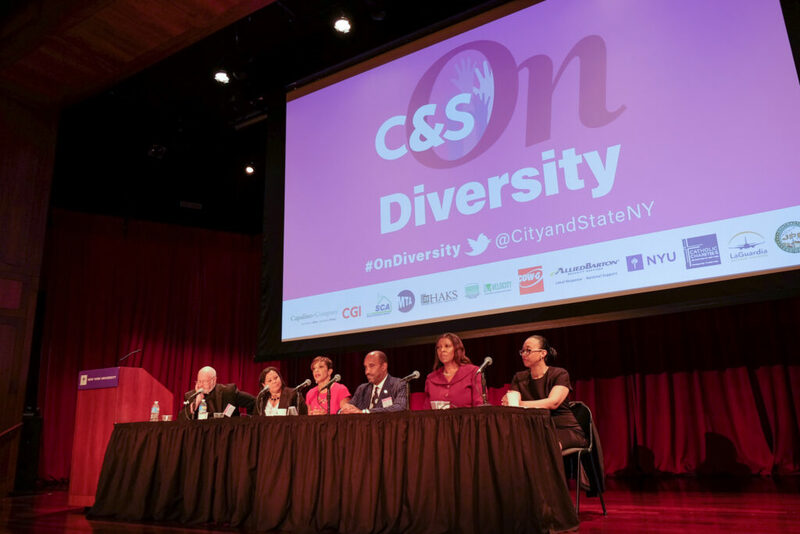 Diversity succeeds when the drive to increase it comes from the top levels of an organization, whether that means C-level executives, the Board of Directors, Executive Director or President. 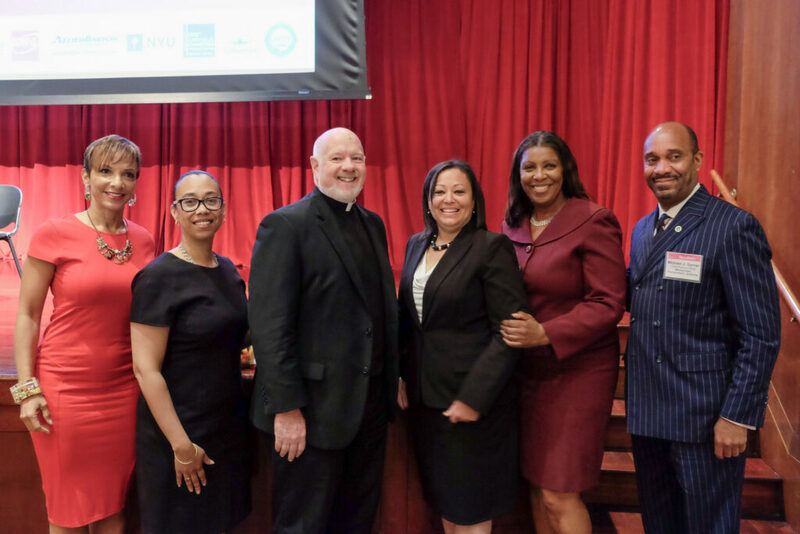 Diversity initiatives cannot be isolated to Human Resources departments or EEO officers – when leadership believes that both diversity and inclusion are instrumental to the advancement of an organization, this belief permeates at all levels. When I became Commissioner of the New York City Department of Youth & Community Development (DYCD) in 2002, the organization was led by 75% white managers. Through strategic recruitment following attrition, internal capacity building and promotion of talented staff, that number shifted to 40% within two years following my appointment. These investments not only increased the competency and credentials of the employees and managers in the agency, but also created a culture where different experiences were recognized and valued. This is a clear example of how increasing diversity and promoting inclusion in the workplace succeeds when the drive comes from the top levels of an organization. Many organizations have begun to prioritize diversity, but often leave out a key piece that guarantees success for both individuals and the entire team – an inclusive environment. Recognizing and recruiting talent regardless of gender, disability, gender, national origin, etc. is a step in the right direction. However, simply having a seat at the table doesn’t ensure a feeling of belonging. To be successful, organizations need to step back and look at the environment they are offering to potential candidates. Creating an inclusive atmosphere where people feel respected and appreciated will not only make your recruitment successful, but will contribute to the retention of talented employees. Is your organization welcoming? What is your onboarding process and how does it speak to candidates of diverse backgrounds? What policies do you have in place beyond federal and state discrimination laws? What are the discretionary policies that tell staff you value them? Are your staff morale-building activities relevant to a cross-section of employees? Do diverse employees have a voice, or is this window dressing? How are you committed to their success through mentoring, training, recognition and promotion? A critical component to increasing diversity and inclusion is measuring success. This begins with finding your baseline – honestly. Only by acknowledging the real limits of your diversity and culture can you improve. Find metrics that help you define what success means. These may include engagement surveys, data on numbers of employees and managers who receive training, or metrics on gender and ethnic representation across the organization. 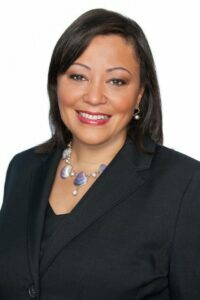 It is also important to hold managers in your organization accountable for diversity and inclusion through annual performance reviews, just as they are evaluated on other factors such as revenue or client satisfaction. And not only should managers doing poorly in this area be held accountable, those who excel should be recognized and rewarded. Corporate Social Responsibility is a commitment to doing business in ways that respect, protect and benefit your clients, communities, environment and employees. This means also acting in ways that promote diversity and create inclusive, fair and positive workplaces. Your clients expect this: 75% of customers are willing to recommend companies with successful CSR programs. At Capalino+Company we understand the value of diversity and inclusion in the workplace. Our Corporate Social Responsibility team are experts in facilitating impactful CSR strategies, including diversity initiatives, in both the private sector and in nonprofit organizations. To learn more about how your company can create an inclusive environment contact our Corporate Social Responsibility (CSR) team.